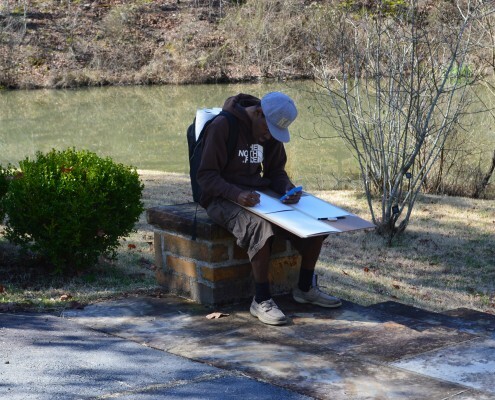 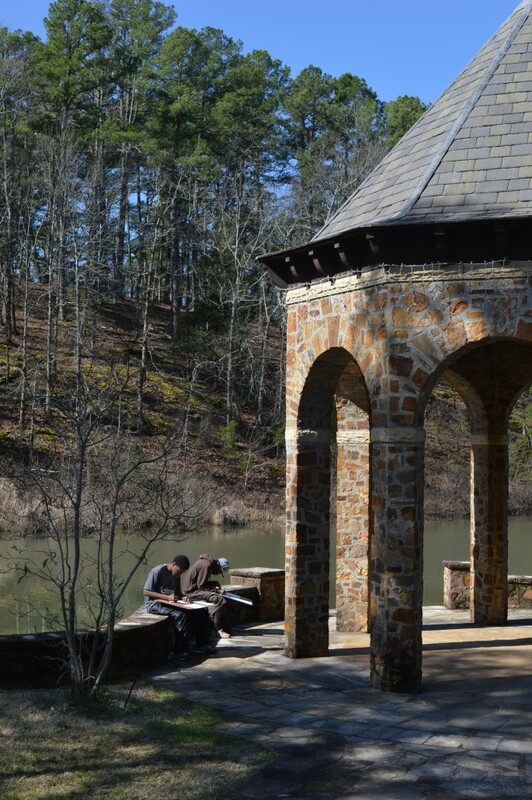 Art Connection, a non-profit, after school and summer visual arts work program for North Little Rock High School students, will be joining Wildwood Park for the Arts for an Art in the Park Exhibition this summer. 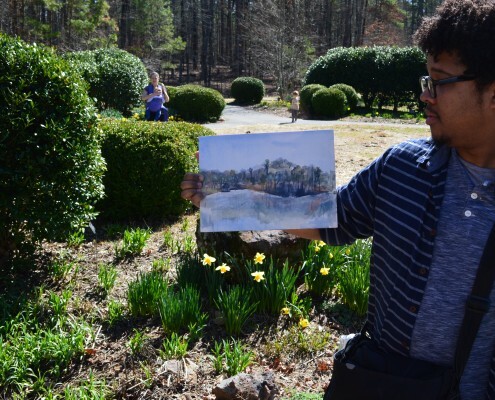 Art Connection’s young artists will spend a day taking inspiration from Wildwood Park’s natural scenery in March. 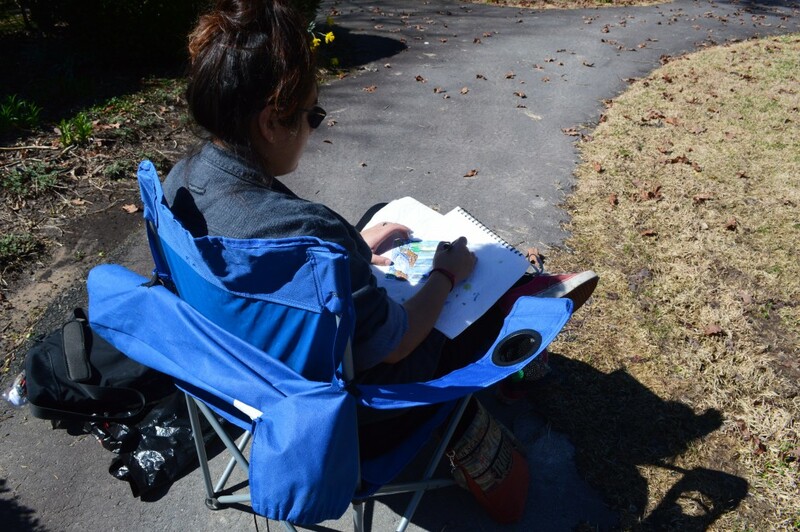 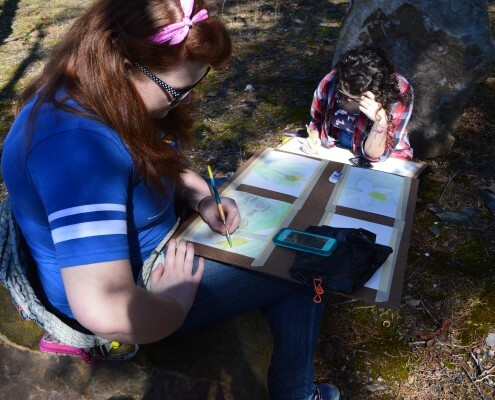 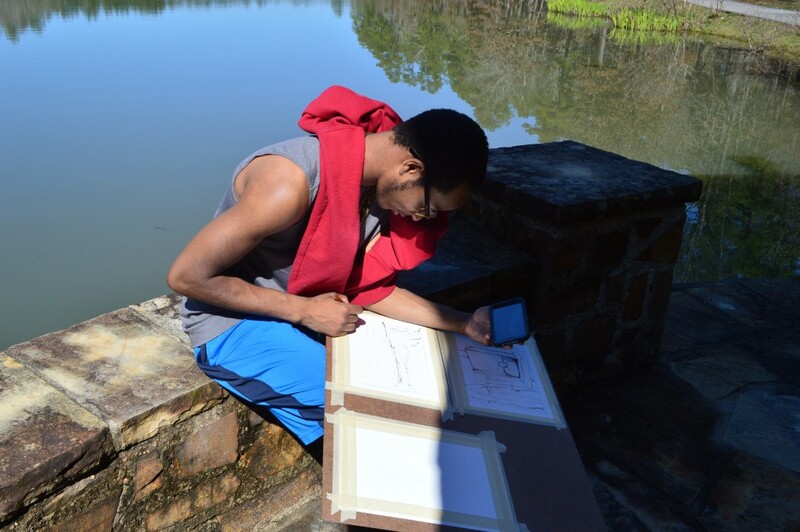 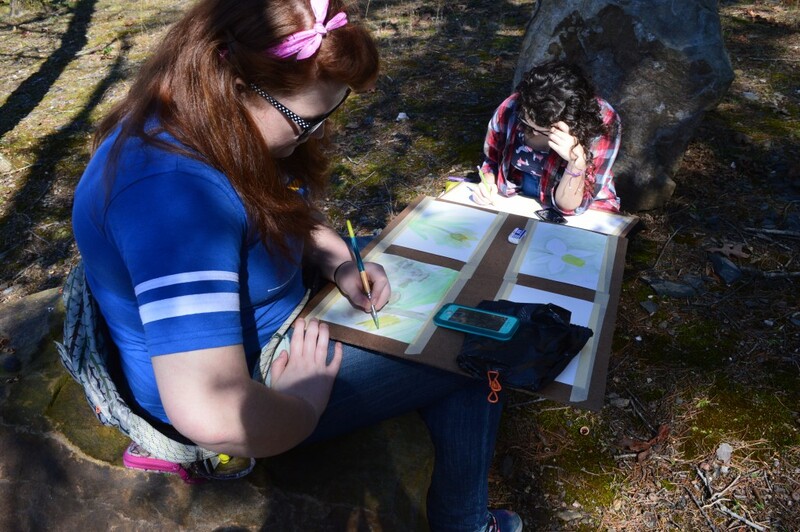 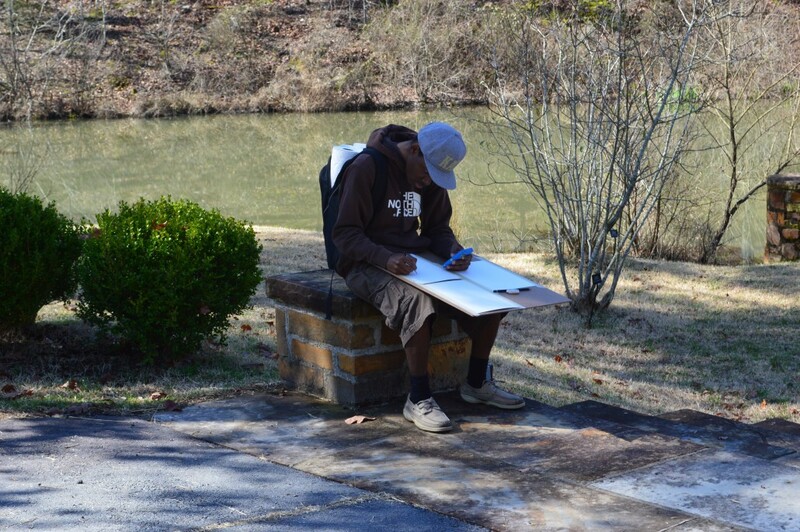 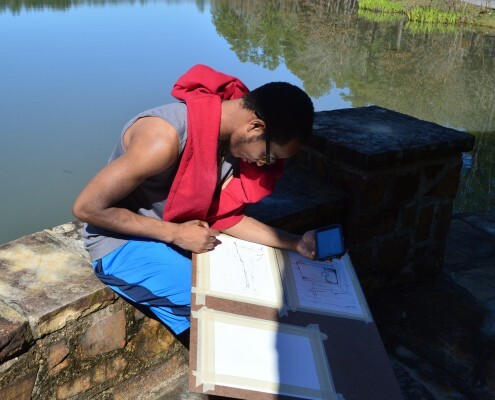 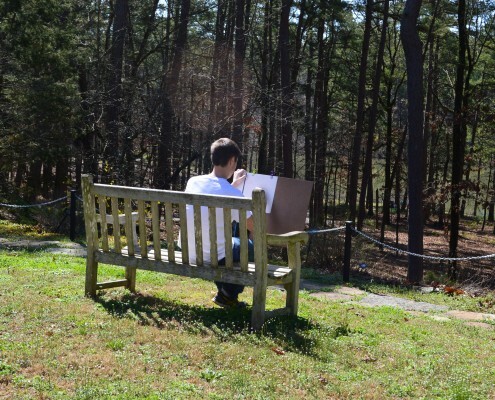 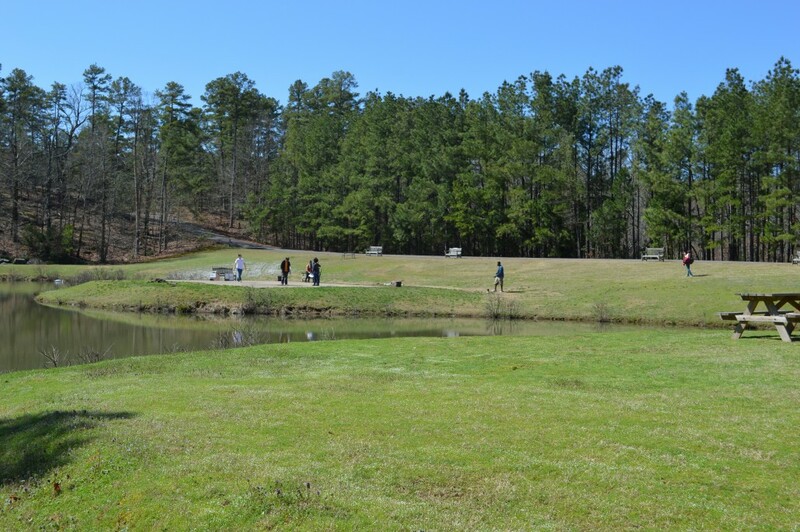 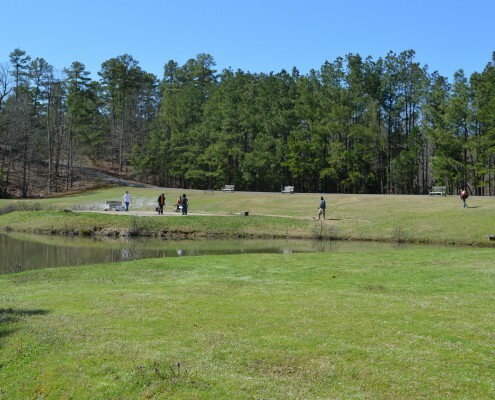 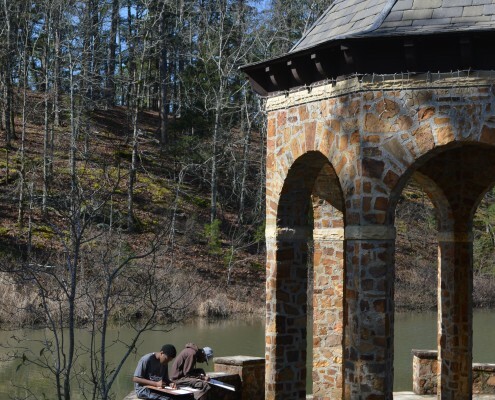 Working in the Plein Air tradition, artists spent a morning sketching, photographing, or responding in some way to the environment at Wildwood, such as up-close photographs of rocks, or more traditional Plein Air drawing or painting while outside. 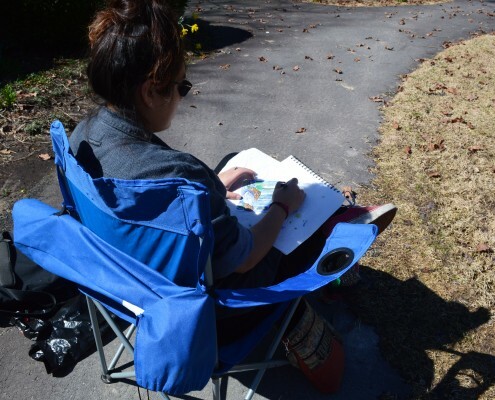 Art Connection artists will bring their sketches, inspirations and ideas from Wildwood back into the studio at Art Connection to develop their ideas to finished pieces. 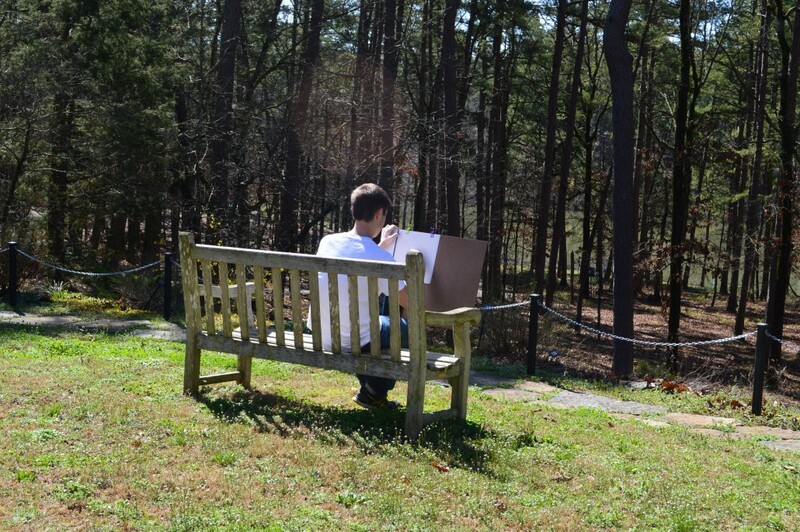 These finished works will be exhibited and for sale at Art in the Park in June and July. 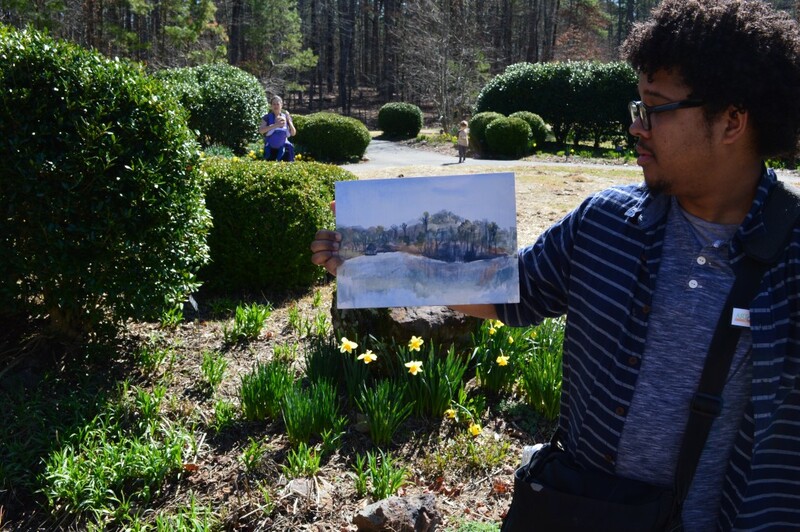 To learn more about Art Connection, click here.